Stands about 3 1/2" tall. No chips or dings. 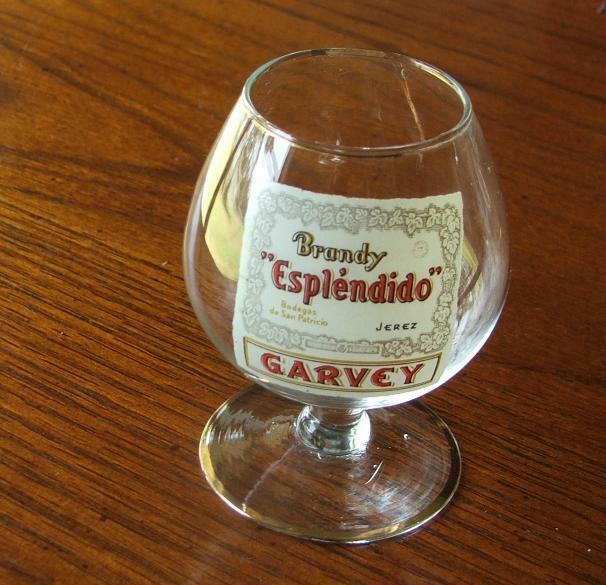 Don't forget to check my other barware collectibles out. If you like what you see, be sure and mark this as a favorite booth. For international purchasers, please contact me for shipping rate.